I am doing a dynamic simulation with python, but I have two questions during the process of simulation. I would like to select BsFreq, Voltage, and Flow(P&Q) as my output. Can I create three output files to output them? The file I'm working has thousands of bus and they have already been classified. How to choose specific area or zone? I'm trying psspy.chsb(), but I am not sure how to do it. Or there is another way to do this process. You can only have one output file from the simulation but you may have thousands of channels if you want. Can we use python do What we do on "Channel Setup Wizard"? Like select several quantities and specific subsystem. Of course! 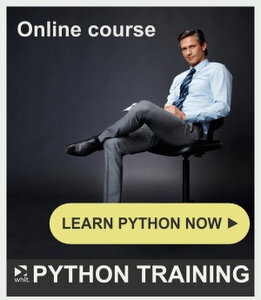 Just record a python script!